Below is the detailed car comparison, based on price, specifications & other features, of Jeep Grand Cherokee and Mercedes-Benz GLC-Class. 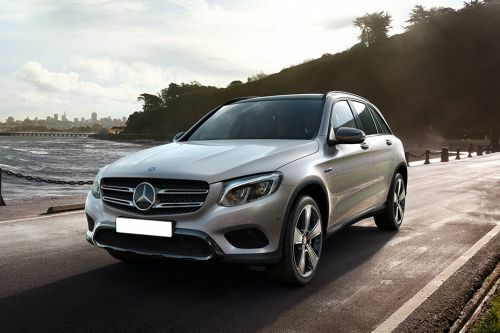 Jeep Grand Cherokee is priced between AED188,000 - AED500,000 while Mercedes-Benz GLC-Class is priced between AED230,000 - AED365,000 . 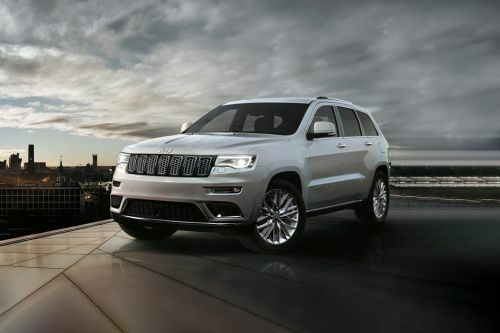 Talking about the technical specifications, Jeep Grand Cherokee Summit houses 5654 cc engine whereas Mercedes-Benz GLC-Class 250 4MATIC engine displacement is 1991 cc.